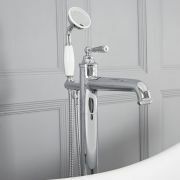 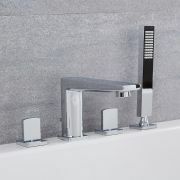 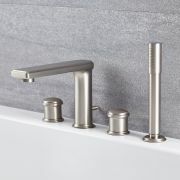 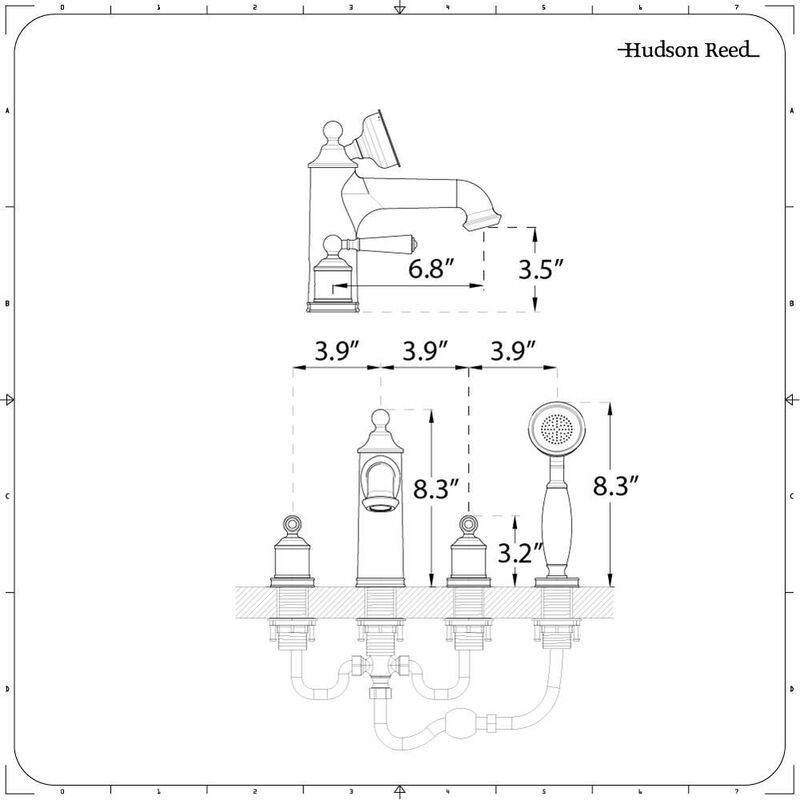 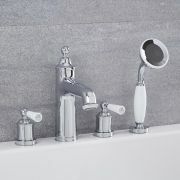 This Colworth traditional Roman tub faucet with hand shower is an ideal choice for a traditional bathroom. 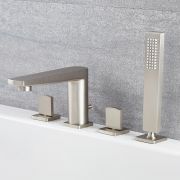 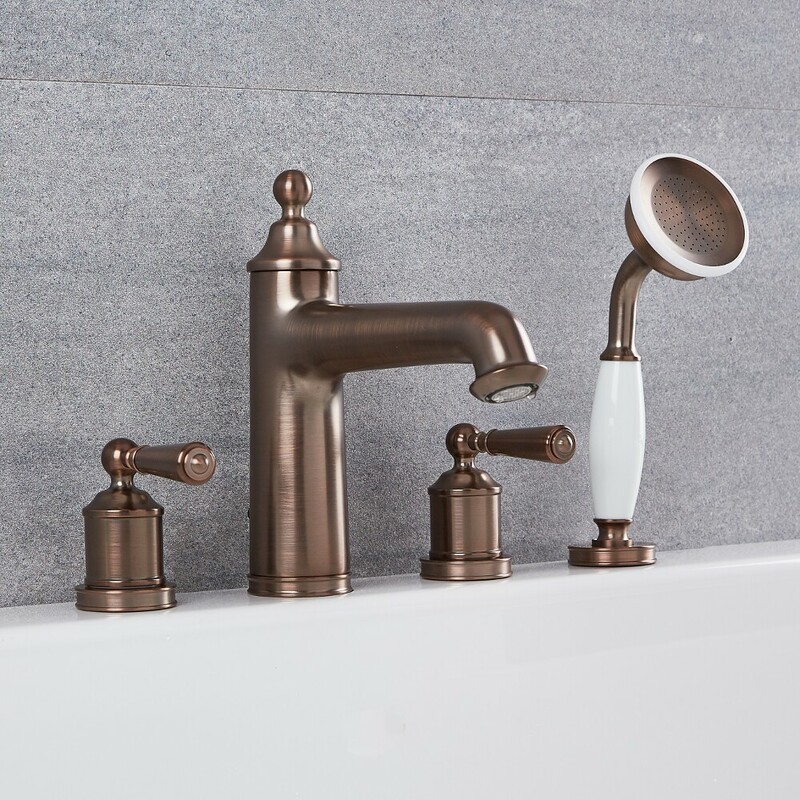 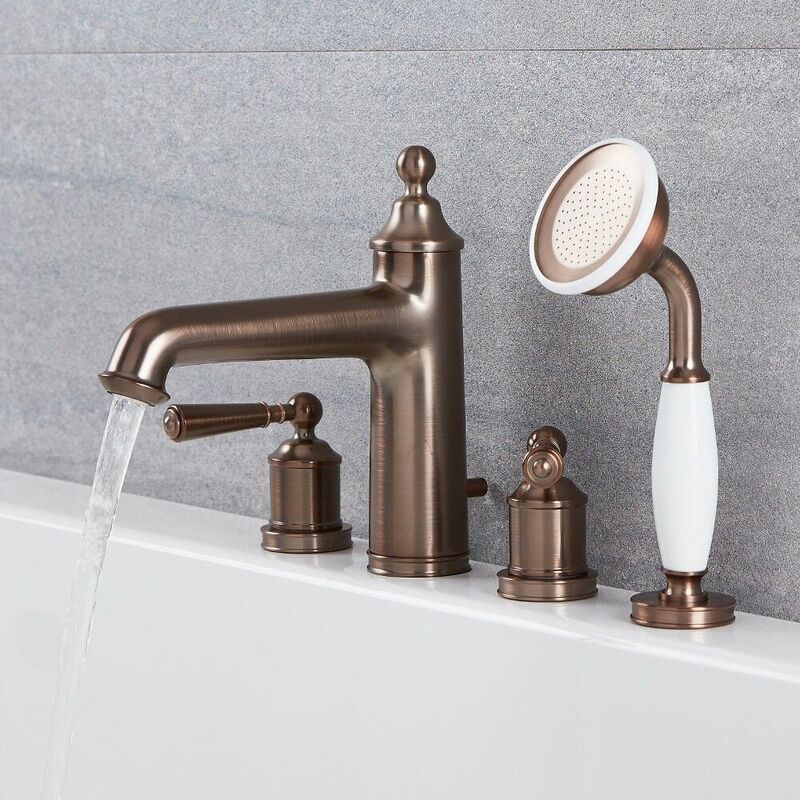 Supplied complete with the shower kit, the tub/shower mixer faucet incorporates a classic design and an oil rubbed bronze finish. 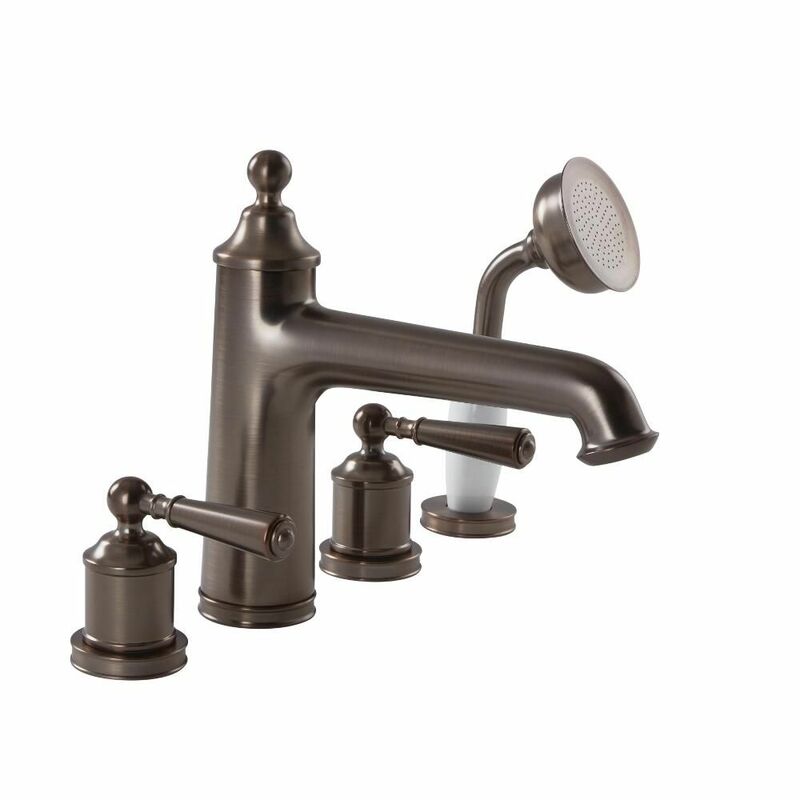 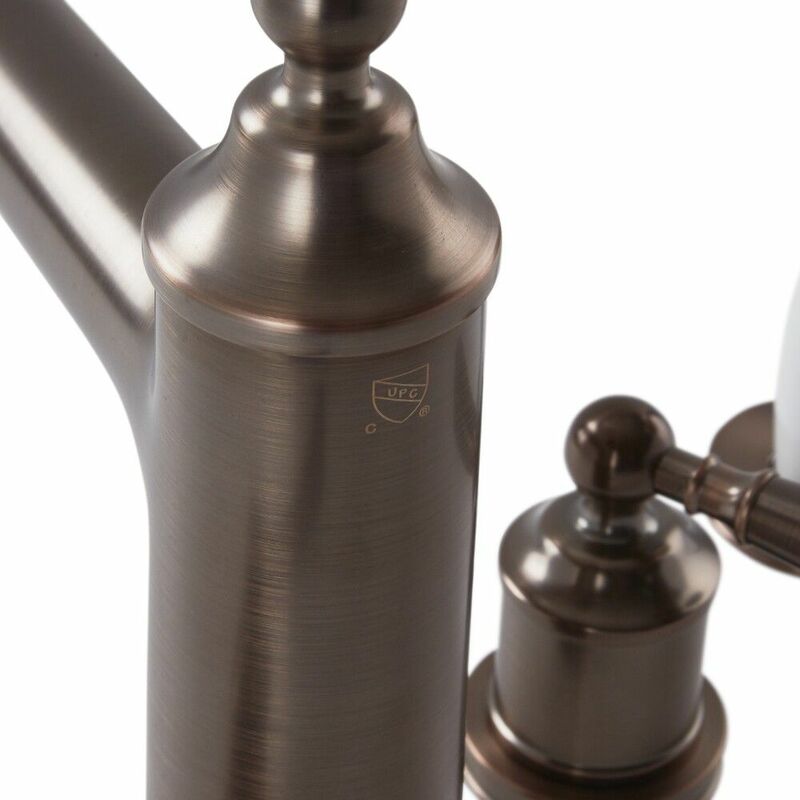 Manufactured from brass, it utilizes ceramic disc technology to prevent drips and leaks.